Three granddaughters. Three months. One summer house. 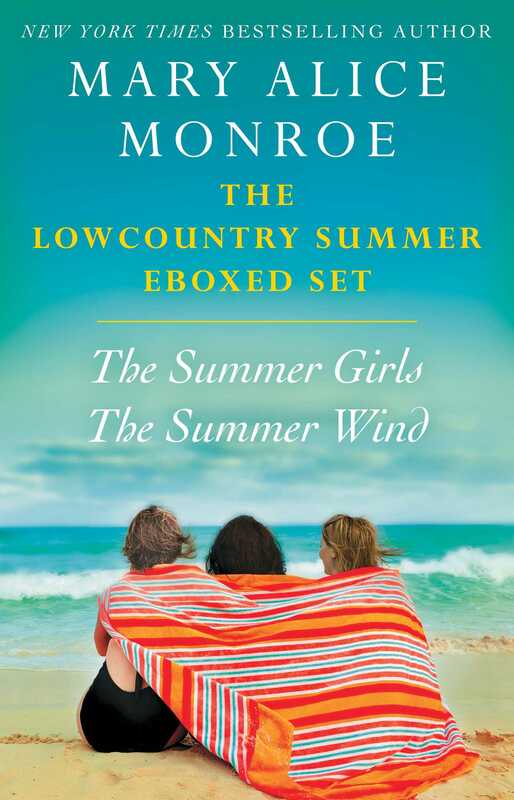 From New York Times bestselling author Mary Alice Monroe, the first two novels in the enchanting Lowcountry Summer trilogy—now available as an e-boxed set! It’s midsummer and Eudora, nicknamed Dora, is staying at Sea Breeze, the family’s ancestral home on Sullivan’s Island. For years, Dora has played the role of the perfect wife and mother in a loveless marriage. Now her husband has filed for divorce, her child is diagnosed with autism, and her house is on the market. Dora’s façade collapses under the weight of her grief and she suffers “broken heart syndrome.” Mamaw and the girls rally around Dora—but it’s up to Dora to heal herself as she spends the summer prowling the beach, discovering the secrets of the island and her heart. 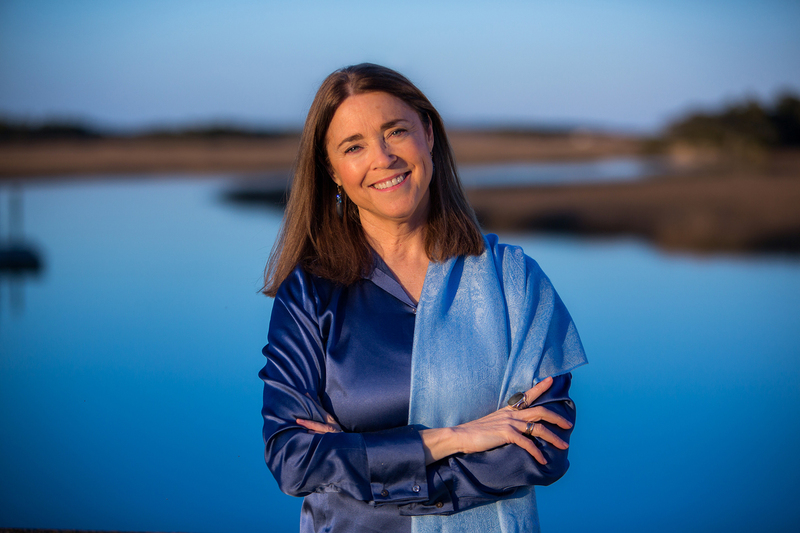 This is a summer of discovery for all the women of Sea Breeze. Carson returns from Florida to face life-changing decisions, Lucille confronts a health scare, and an unexpected visitor has Harper reconsidering her life’s direction.